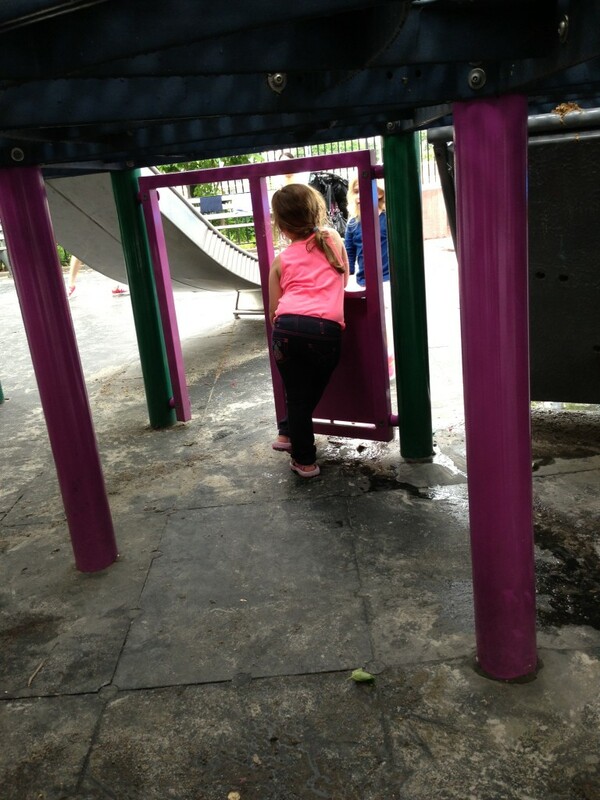 This entry was posted in NY, Parenting, Wordless Wednesday and tagged #wordlesswednesday, wordless wednesday by jessica. Bookmark the permalink. haha too cute. Happy WW! She’s already got that attitude stance down. Hope you have a wonderful day. Just chillin’. I like it. She’s too cool to just jump in, but she’s pondering something really deep and meaningful. Yep. Slow her down if you can. haha — so true. I always chuckle when I see my 6 year old daughter assume this pose too. I marvel at the confidence (and some sass!!) she has already. I can’t remember being that way so young….